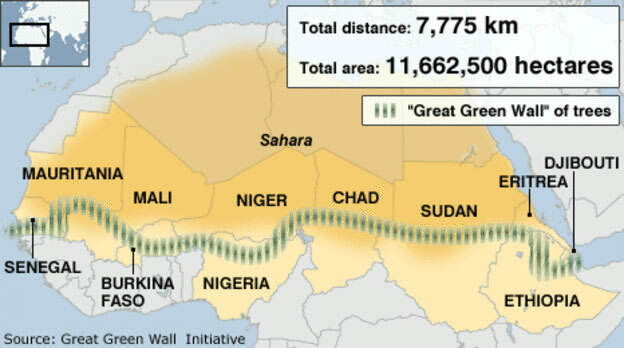 The Great Green Wall is an African-led movement with an epic ambition to grow a 7775km (4831 miles) natural wonder of the world across the entire width of Africa. A decade in and roughly 15% underway, the initiative is already bringing life back to Africaâ€™s degraded landscapes at an unprecedented scale, providing food security, jobs and a reason to stay for the millions who live along its path. The Wall promises to be a compelling solution to the many urgent threats not only facing the African Continent, but the global community as a whole - notably climate change, drought, famine, conflict, and migration. You don't have to live in Sahara to make the difference. 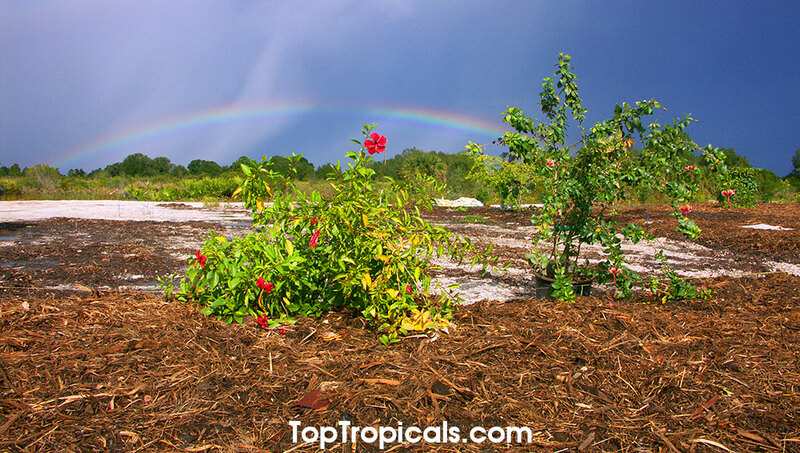 To keep our Planet green - start planting now!